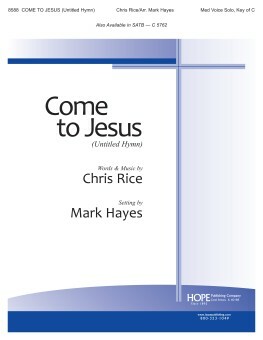 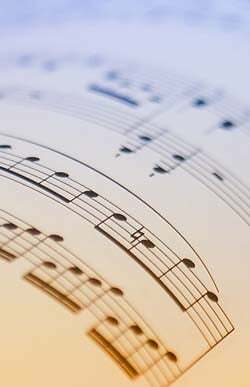 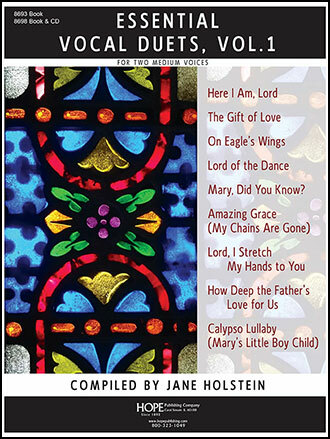 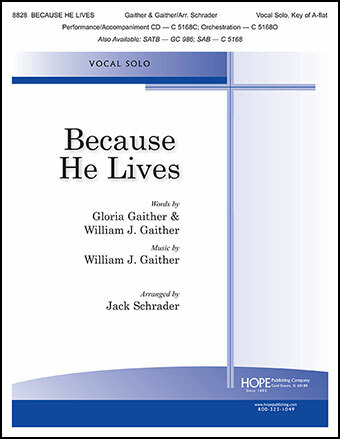 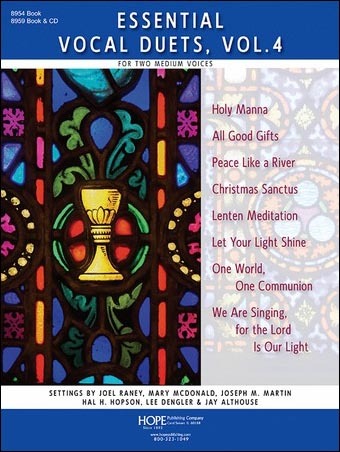 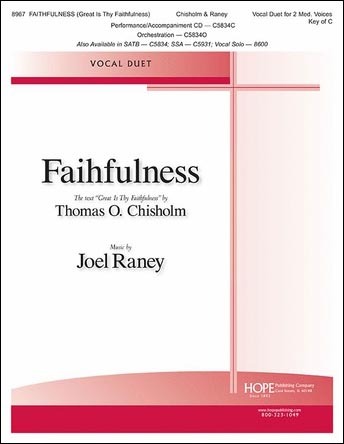 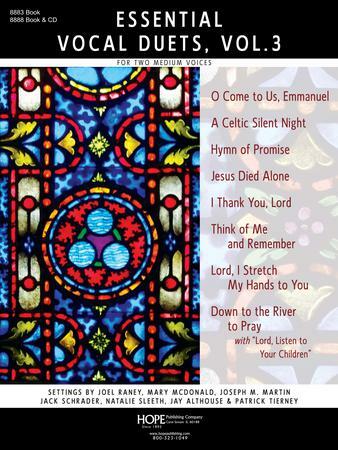 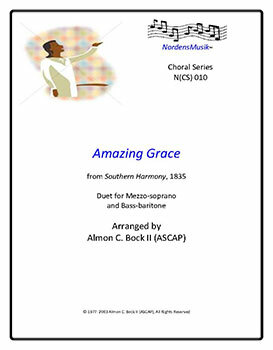 Various - Lillenas Publishing Co.
Thomas Chisholm's beloved hymn text is given a new melody and a dynamic treatment in this original piece. 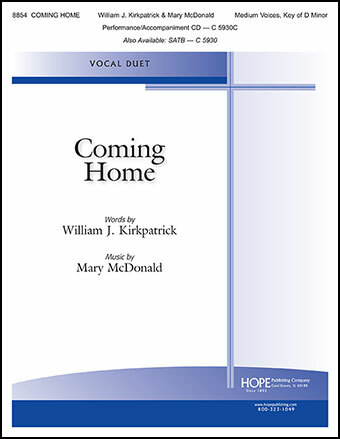 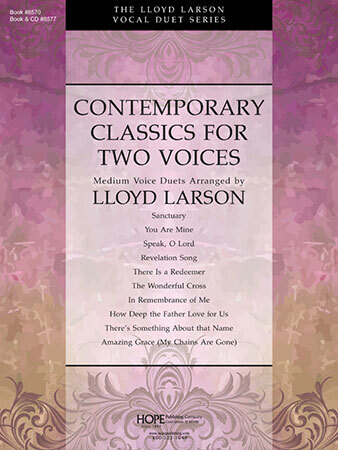 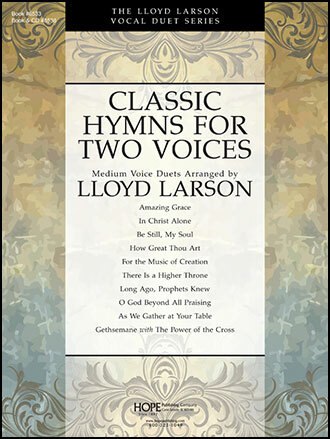 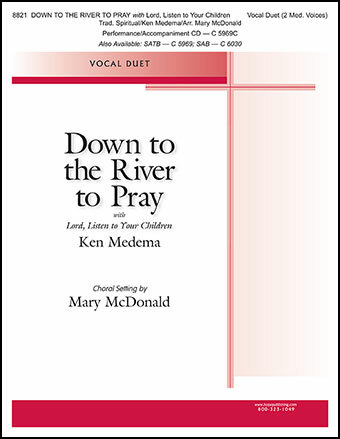 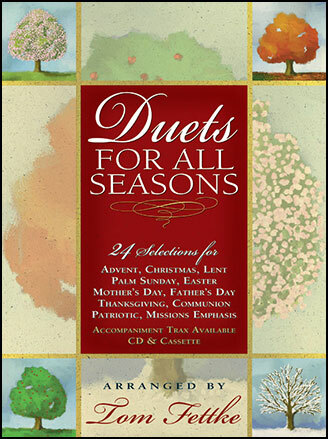 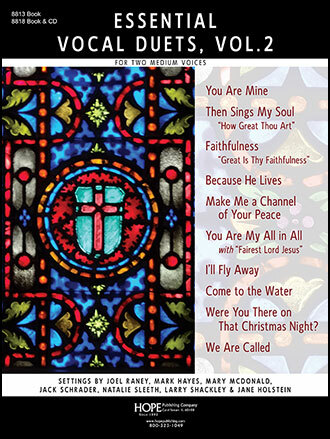 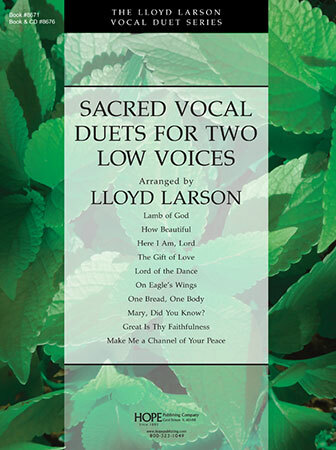 The familiar words of this classic hymn come to life afresh in this compelling new vocal duet. 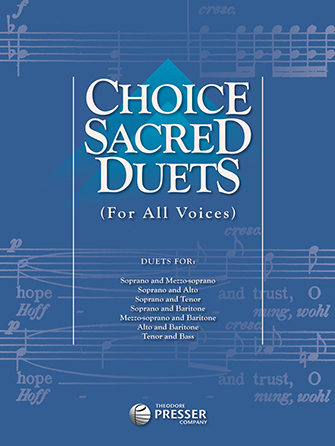 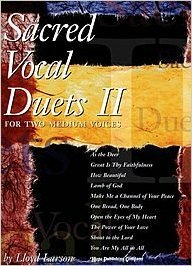 This Daniel Schutte song was arranged by Jack Schrader for three-part mixed choir in 1995 and is one of our best-selling octavos. 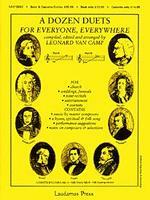 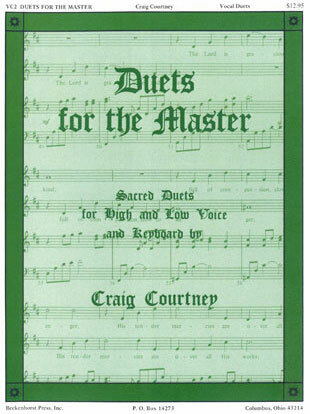 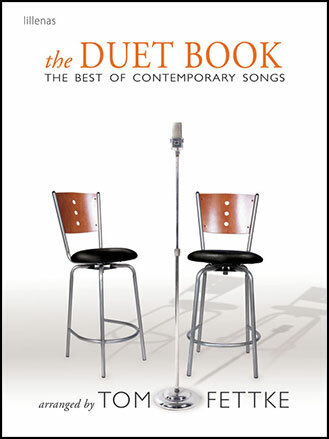 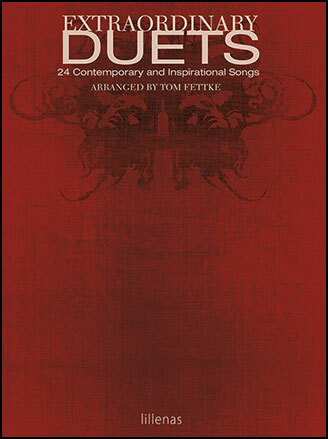 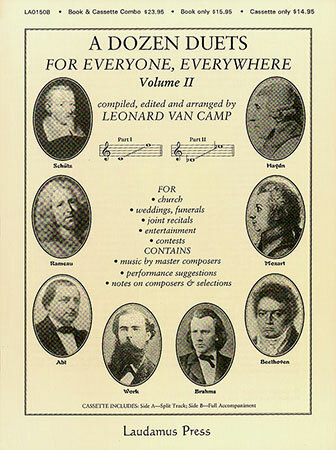 Now offered in solo and duet versions.